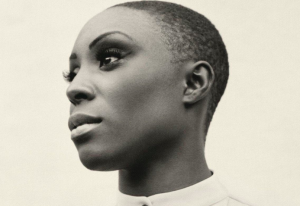 Laura Mvula, the UK soul sensation, has announced two Irish dates for October 2013. She will play The Olympia Theatre Dublin on October 12th and The Waterfront Belfast on the 13th. The BRIT awards 2013 nominee has released her debut album titled “Sing To The Moon” on March 4th. Laura Mvula made it to no. 4 on BBC’s Sound of 2013 list. Tickets for her Dublin show, priced from €25.40, go on sale this Friday, April 5th, at Ticketmaster.